Have you decided to be the host of the Halloween 2018 party? 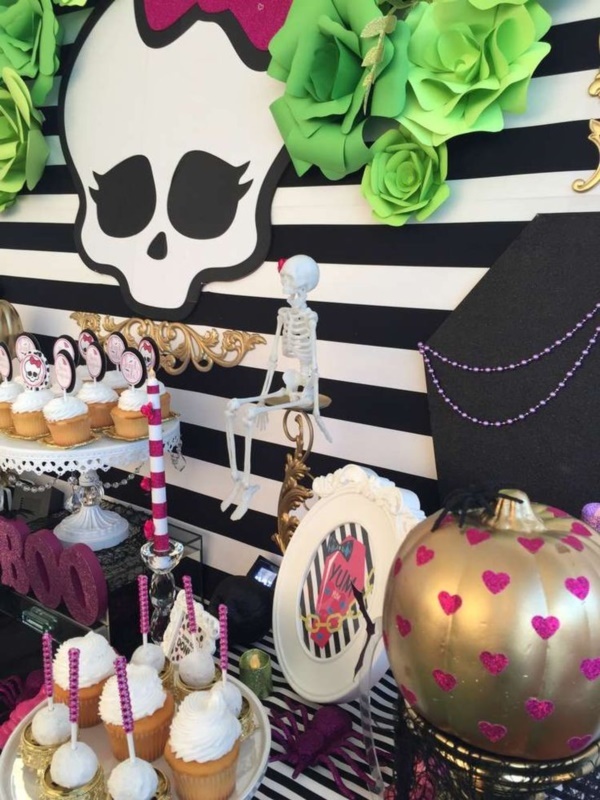 We are going to help you in figuring out the best theme for your Halloween guests. 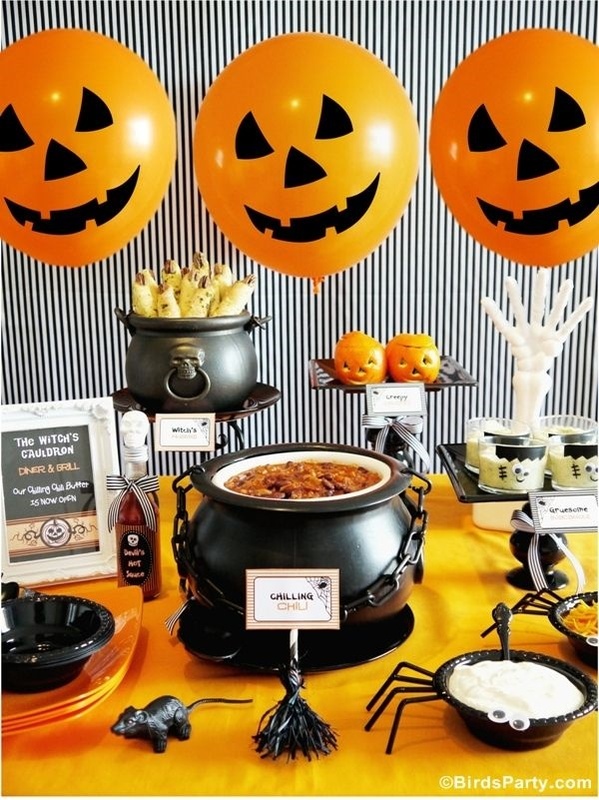 Of course, you must be looking forward to making the party interesting and memorable for years for which you need a perfect Halloween theme everyone could enjoy from kids to adults. 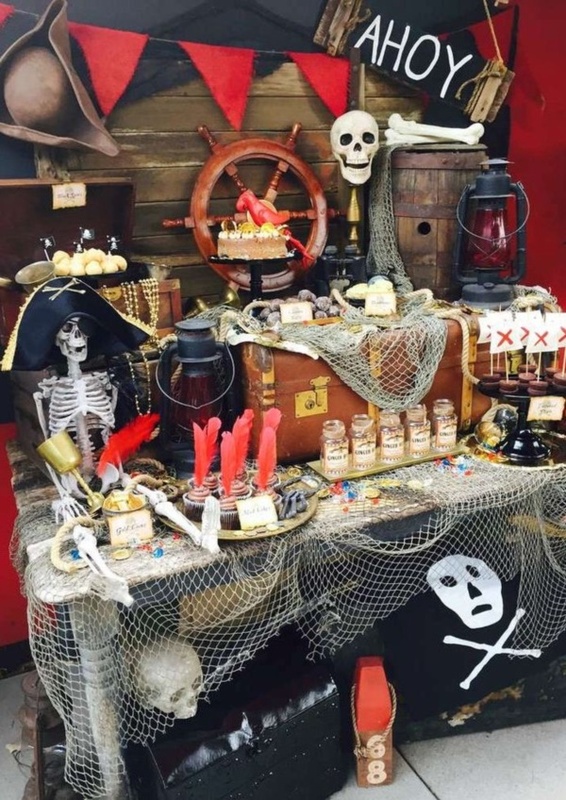 We have designed and worked on such interesting themes for your Halloween party. Choose any of these Halloween Party Ideas and Themes and please (Scare) your guests to the extreme. 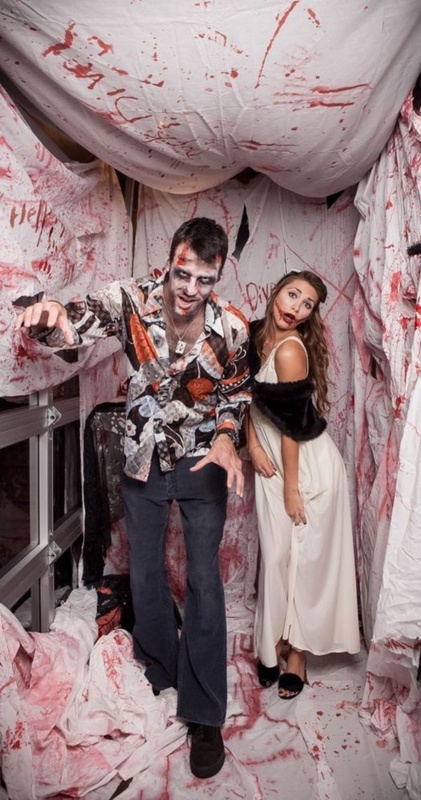 You and your guests are going to have best Halloween party this year with such amazing ideas and themes. 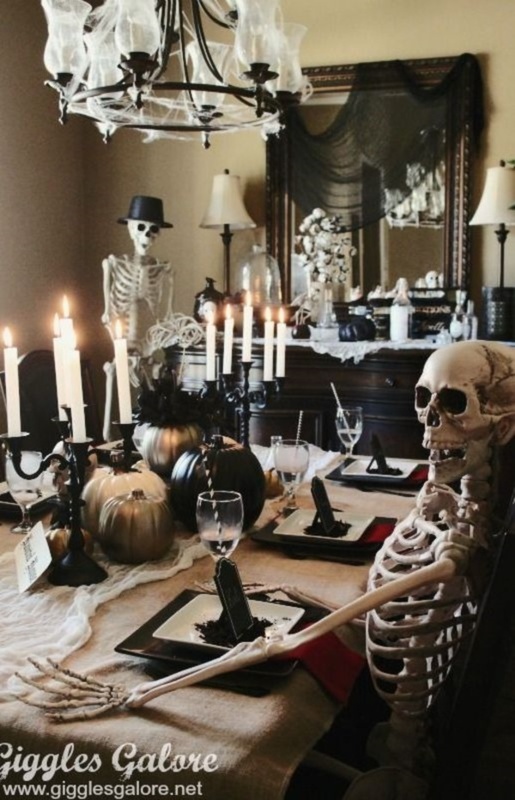 And if you want to make the party as spookier as possible then you must go for DIY Halloween Party Ideas to scare everyone to the uppermost level possible. Show your creativity with mystery! Yeah! 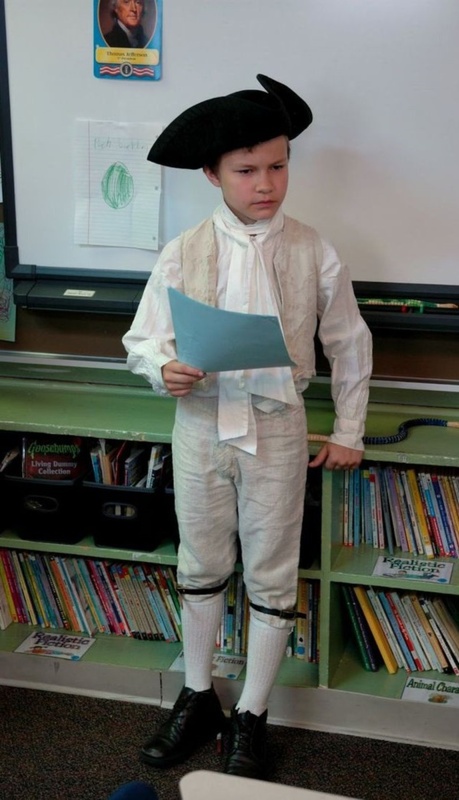 You are pretty much creative as you are thinking for Halloween Party Ideas and Themes. 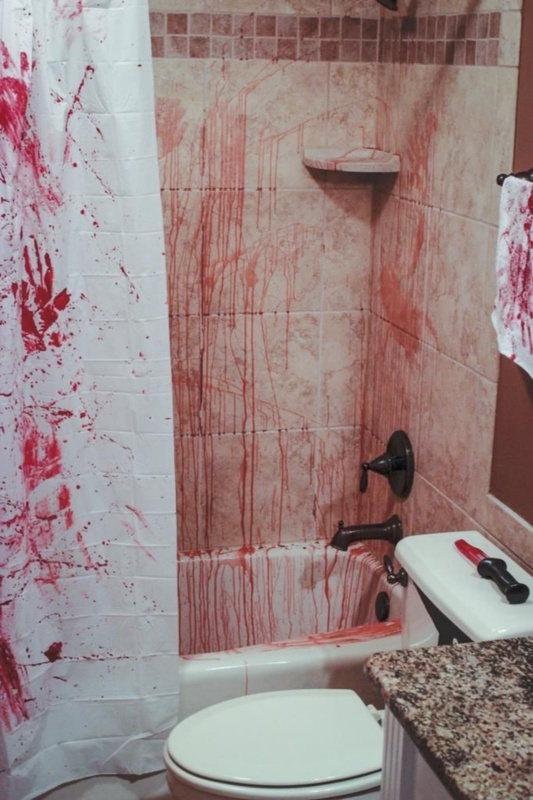 You can use your creativity to arrange a fake murder mystery at your venue. Let your guests solve the mystery and have fun. 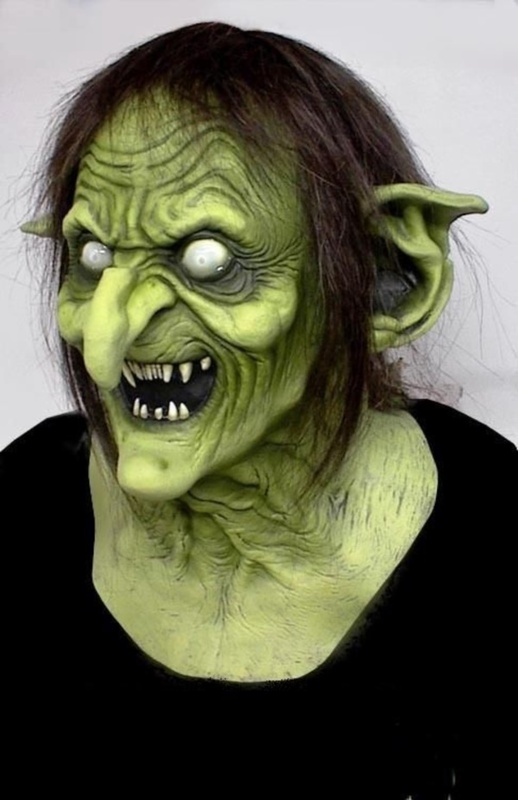 Invite your guests with the monster attires and makeup. 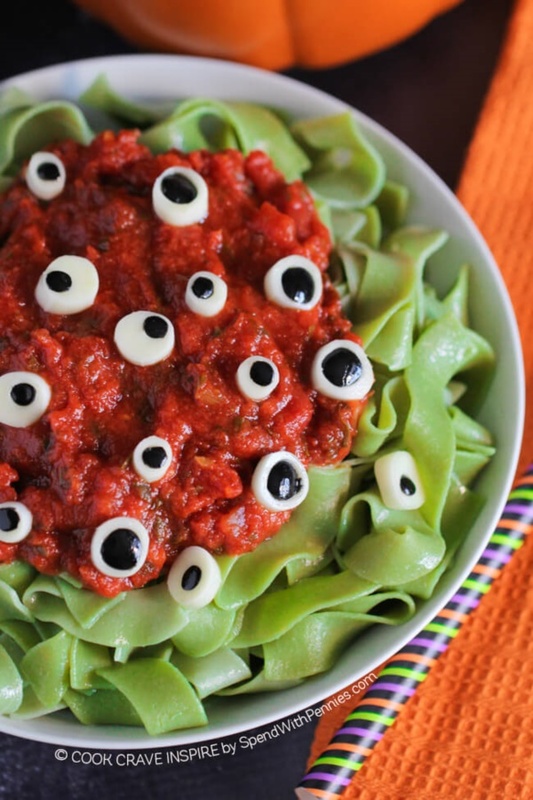 You will have a monster get-together in your Halloween party. 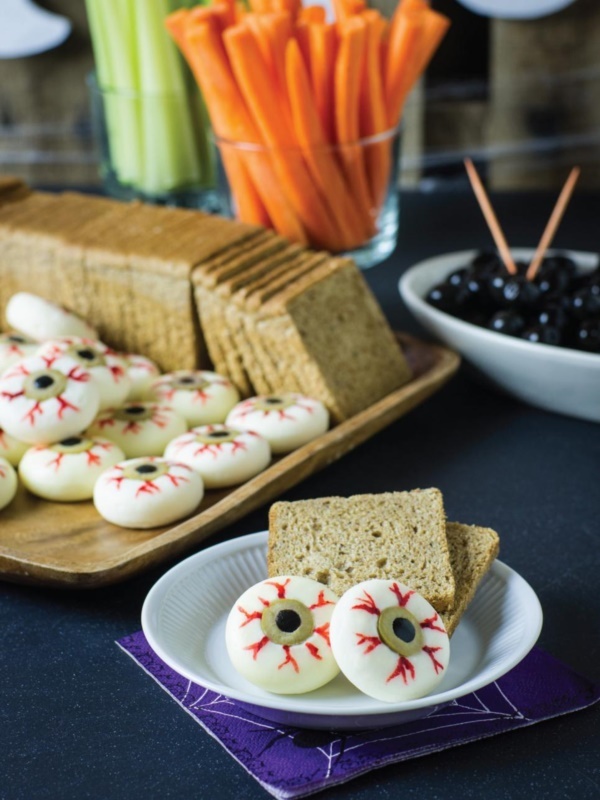 Serve the dinner with scary foods like cupcakes with a monster eye over it. You can prepare such monster body parts with chocolates at home. Radium theme can add a twist to the party. Let all wear scary radium masks and switch off the lights. 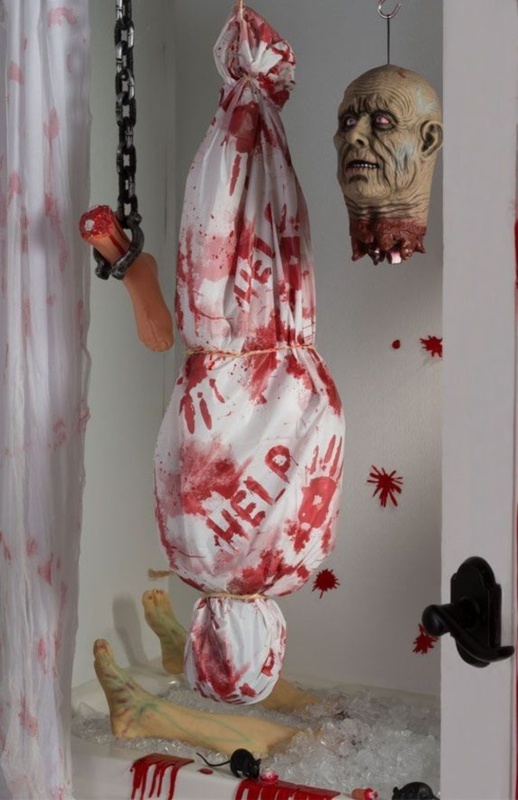 This theme is ideal if you are having a Halloween party for adults only. Kids can’t enjoy the darkness you will have in the party. If you are inviting kids you need to think about some other Halloween Party Ideas and Themes from this list. Experiment a cooking competition with scary raw food. You can arrange it in your backyard by using chocolates of bone shape, veggies in scary designs etc. Your guests will prepare some dishes with them and you can announce the winner then. 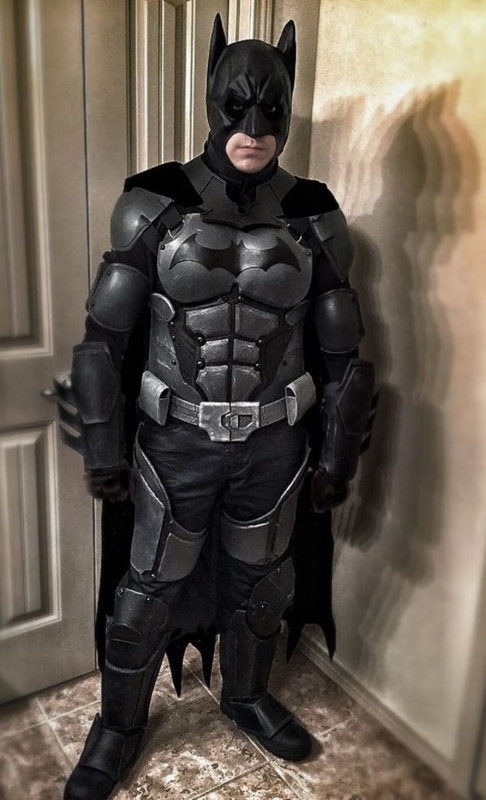 You can invite your guest with the costume of their favorite Hollywood character. It may be a horror character also. Arrange the ramp walk for the stars to make it a Hollywood party of stars. Politicians are also scary sometimes. Just kidding! Anyways, you can have a politics theme party with the guests having fancy dresses with their favorite politicians. Elect the best one with the use of ballots to create the political environment. Create a set of the movie with zombie characters. Your guests will be the zombie characters. You just have to decorate your venue with the zombie movie set. Use horrible textures and trees to make the set alive. 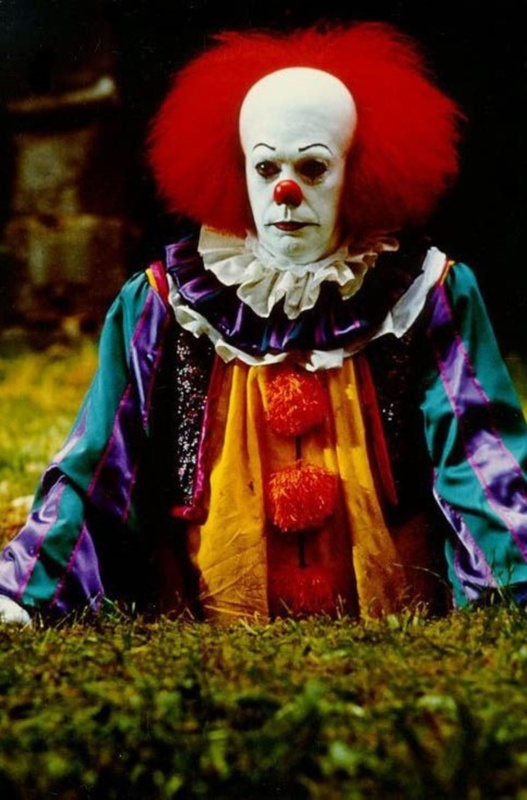 Wear the costumes and makeup of creepy characters from movies. You can arrange games for them which guests have to play as if the character is playing it. You can design your invitation cards with respect to the theme. And you can try some Halloween nail art ideas to give more life to your character. 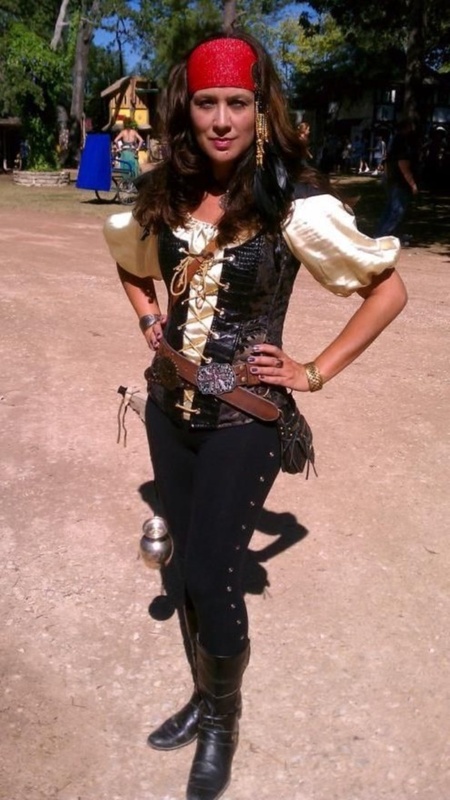 Keep a treasure for your guests in pirate’s getups. Ask them to find the treasure. All age groups love to find the treasure. It’s interesting and fun. This is a must include the theme in the list of best Halloween Party Ideas and Themes. You can arrange games with the superhero props like the hammer of Thor to smash monsters or the shield of Captain America to throw the pins. 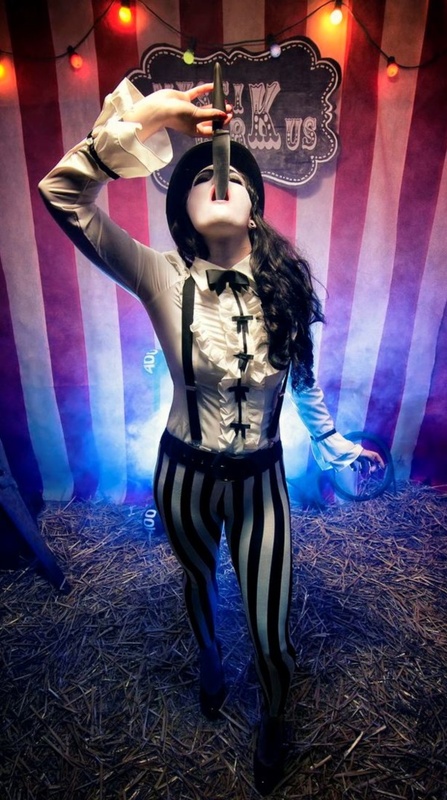 These are the interesting Halloween Party Ideas and Themes you can have fun with. 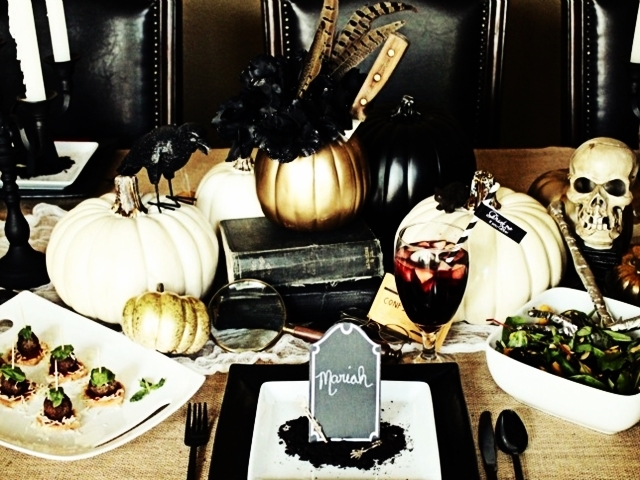 Use the simple decoration ideas and spooky Halloween dinner to create a perfect environment of the theme you chose.